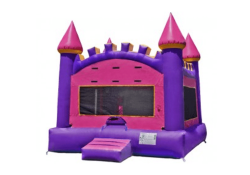 Its PARTY time with Bruno’s Princess Castle! 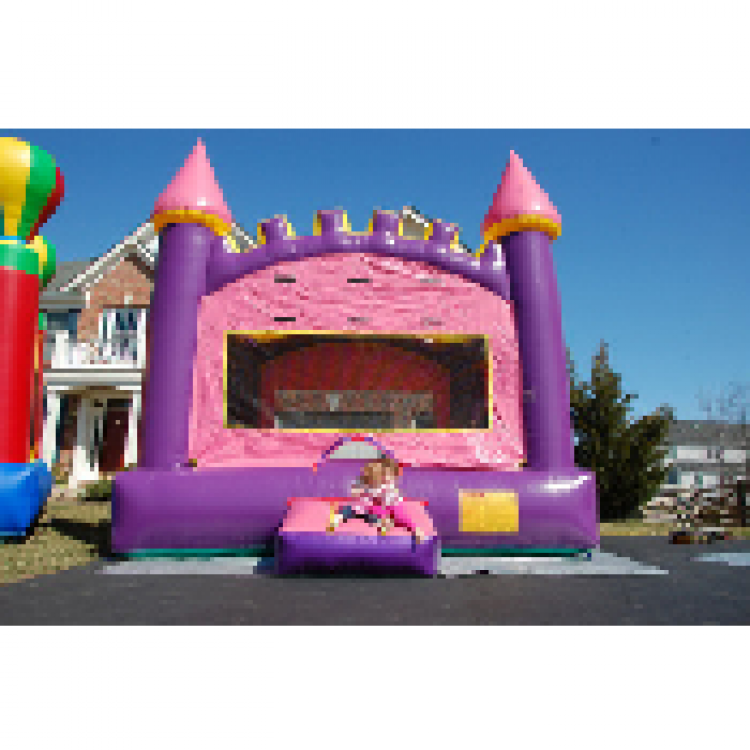 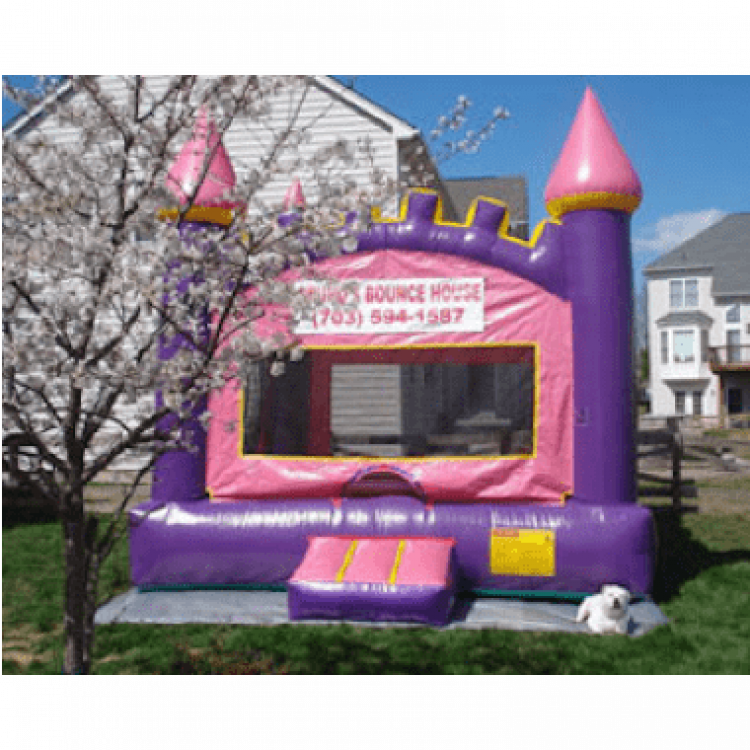 This bouncer is perfect for birthdays, festivals, school event and more. 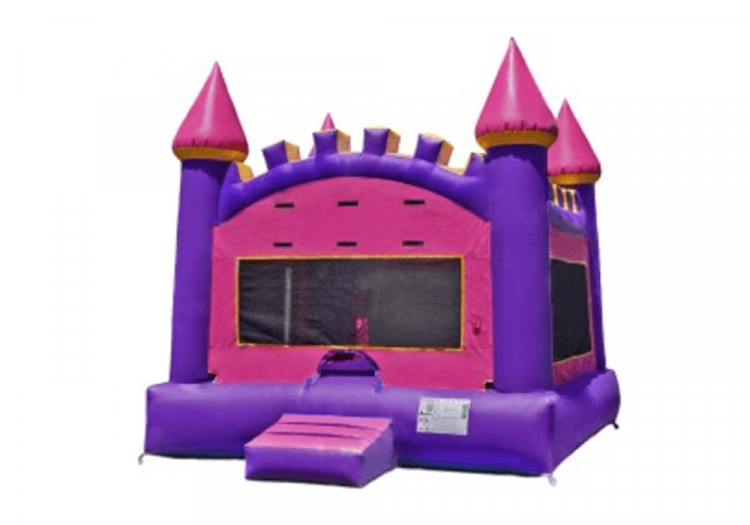 15×15 commercial grade Princess Castle.